​See more of our videos on Facebook and YouTube! Thank you for visiting Adore. It is our honor to be considered for such an important role on your special day. 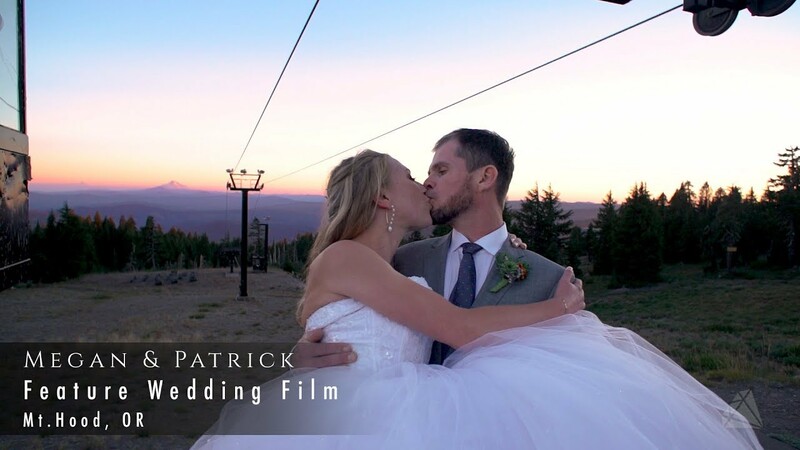 We embrace the responsibility of capturing your story and creating films that you and your family will cherish forever. Our relationships with our couples and their families is the most important thing and we look forward to developing our relationship with you. 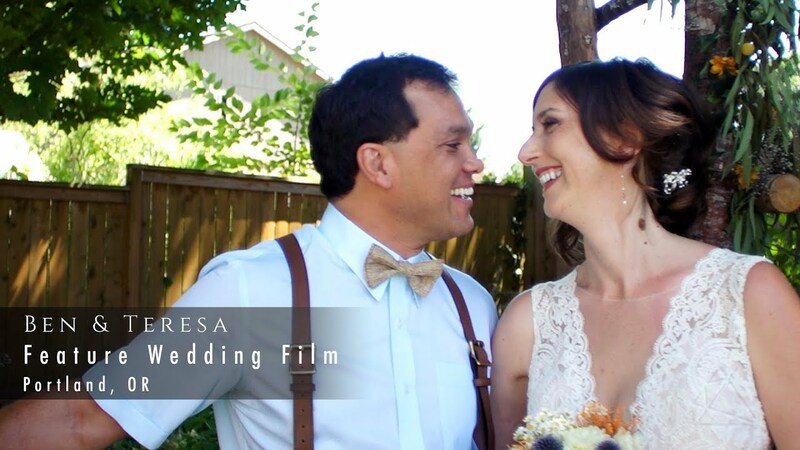 Whether you are having a large 3-day wedding or an intimate elopement our focus is capturing your favorite moments so that you can relive them forever. 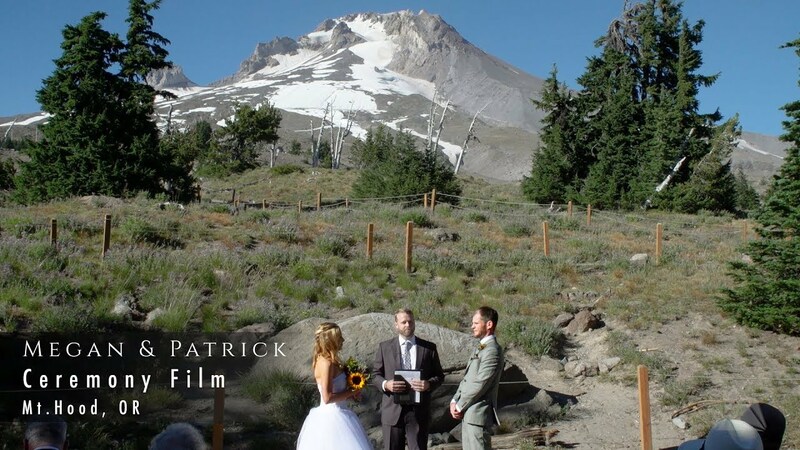 It is our passion to help you recreate the emotion and excitement of your day every time you watch your wedding videos. So we make videos full of real, natural moments with your loved ones. Your celebration is about you, your family, and your happiness - not your videographer. We promise to keep it that way. ​We want to make every part of your experience with us as fun as possible. To achieve that we like to begin everything by talking with you over the phone. 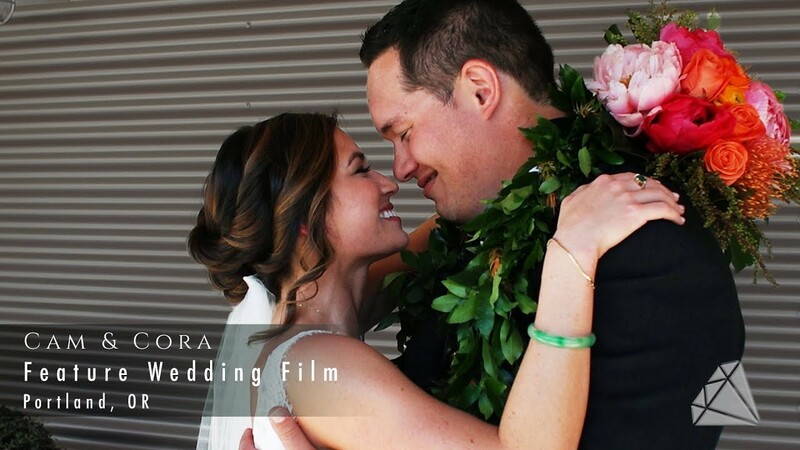 Hiring a videographer for your wedding can be confusing and scary. By talking with you about our services and answering any questions you may have we make it easy to decide if Adore is the right fit for you. ​​If you love our videos and appreciate what you’ve read, please Contact Us to set up a time to talk. We’re excited to hear from you. ​So beautiful! You captured that moment, and many others, at our wedding, that truly are ‘priceless’. 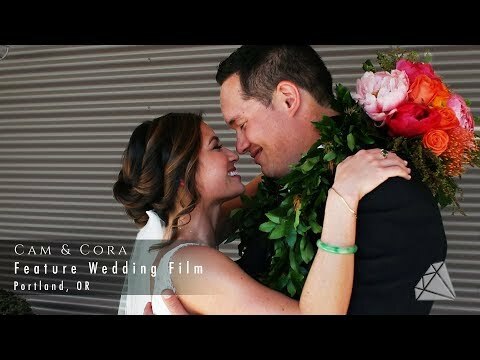 So glad we have the wedding videos! 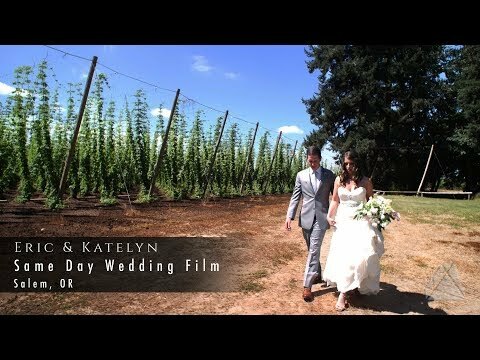 Thank you Adore Wedding Films! 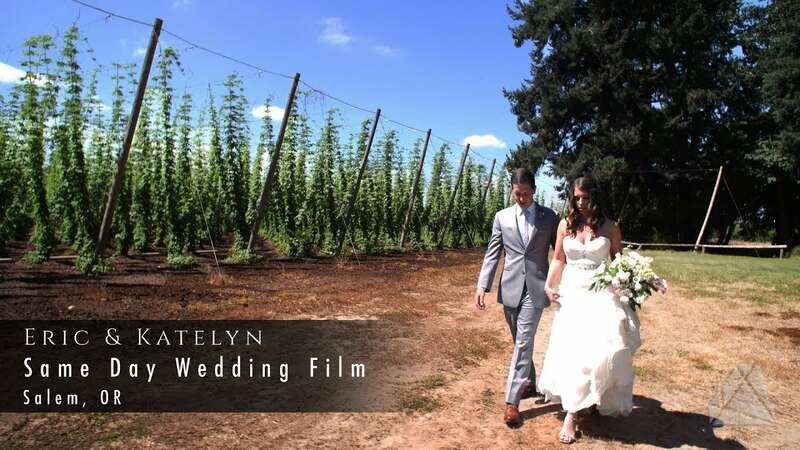 ​They were on time, extremely easy to work with and their final product was amazing. 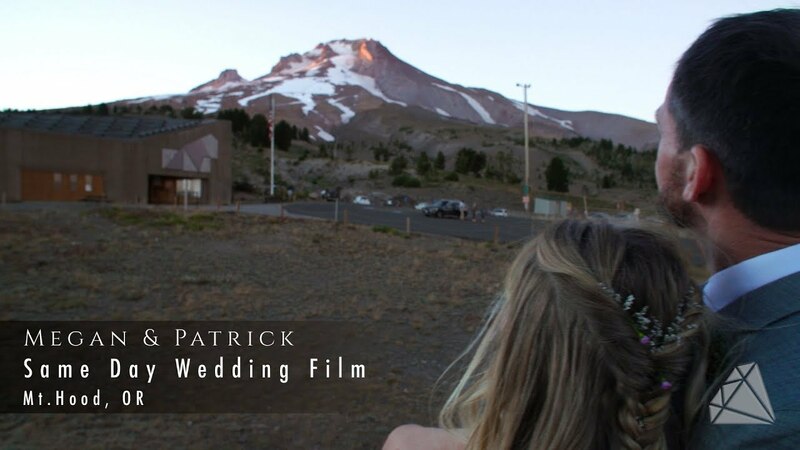 Couldn't have asked for a better videographer! ​So fun to watch your beautiful work! Very talented for sure. ​Thank you SO much! 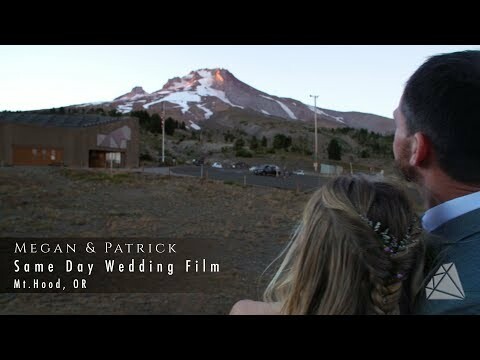 I didn't cry once yesterday... but just bawled watching this video. You did amazing! We will confirm a time with you via email and give you a call.